"Spirou & Fantasio" has become one of the most legendary comic book series in the Franco-Belgian tradition. Many of today's top authors would love nothing more than to try their hand at bringing to life the pair's adventures, and now they have the opportunity. 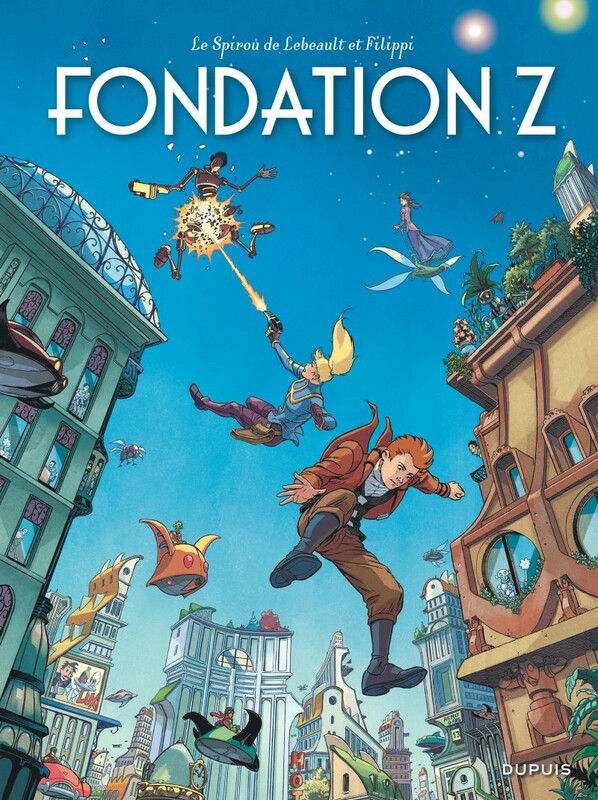 This spin-off series offers the chance to a collection of authors to take the reins for one album each, to create their own Spirou.